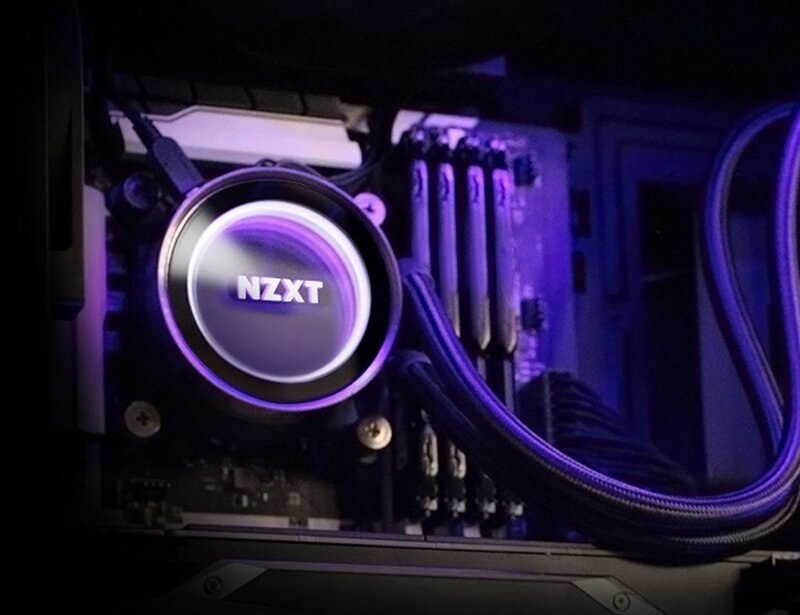 NZXT recently announced two new All-In-One (AIO) liquid CPU coolers in addition to the company’s Kraken series – the NZXT Kraken X72 and Kraken M22. The Kraken X72 is the company’s first 360mm AIO liquid CPU cooler promising better cooling performance; meanwhile the Kraken M22 is the budget-friendly CPU cooler that comes with a 120mm radiator. Both CPU coolers feature NZXT’s water block with RGB lighting and infinite-mirror effect. Check out more details regarding the X72 and M22 from the official news below. NZXT today announces the expansion of its award-winning Kraken all-in-one liquid cooler line with the all-new Kraken X72. The first 360mm AIO liquid cooler from NZXT, the Kraken X72 delivers the series’ most powerful cooling performance to date, with the stunning beauty and effortless customization the series is renowned for. 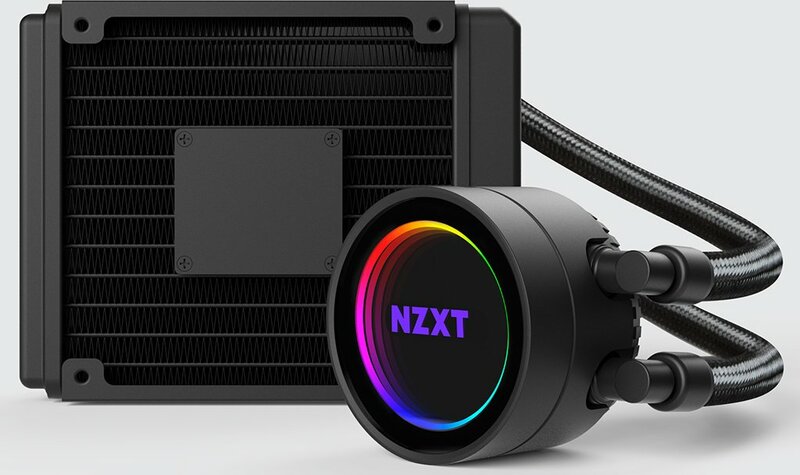 In addition NZXT announces the new Kraken M22, delivering NZXT’s signature RGB and infinite-mirror effects in a more affordable AIO CPU cooler. Note: CAM software requires Microsoft Windows 10 operating system. An internet connection is needed to download CAM, and some CAM-powered features require internet access, a valid email address, and acceptance of our current Terms of Service. The NZXT Kraken X72 360mm AIO Liquid CPU cooler with come with a manufacturer’s suggested retail price of $199.99. Meanwhile, the Kraken M22 120mm AIO CPU cooler with has an MSRP of $99.99 USD only. Both AIO CPU coolers will be available starting mid-March in USA and rest of the world; while in EU it will become available starting late March.